Apple has faced a barrage of criticism over its decision to leave only USB-C/Thunderbolt 3 ports in its new range of MacBook Pros, meaning many owners are forced to buy adaptors for older peripherals. 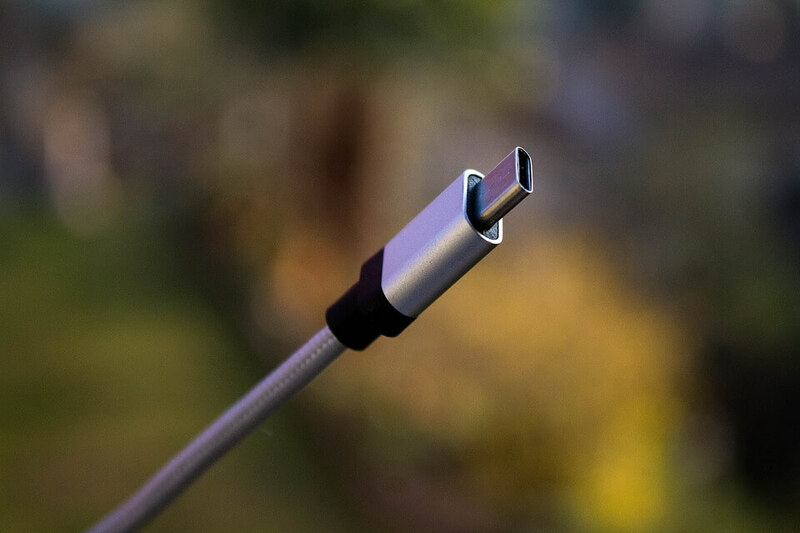 In an attempt to placate angry users, Apple has now temporarily reduced the price of USB-C adaptors and cables, along with all of its USB-C and Thunderbolt 3 peripherals. "We recognize that many users, especially pros, rely on legacy connectors to get work done today and they face a transition. We want to help them move to the latest technology and peripherals, as well as accelerate the growth of this new ecosystem,” Apple wrote in a statement. Some of the adaptors have been reduced by as much as 50 percent, while third-party peripherals, including the 4K and 5K LG Ultrafine displays, have dropped by 25 percent. SanDisk’s USB-C SD card reader is also getting a discount, down from $49 to $29. Apple’s USB-C adaptors are being reduced, along with some of its cables. Here’s the full list. Apple USB-C power adaptors and the USB-C Charge Cable (2m) are not part of the offer. Remember, you only have until December 31, 2016 to take advantage of the offer. If you’ve recently purchased an adaptor at full price, Apple will provide a credit for the difference between the costs. Apple execs must be living under rocks in their fantasy land dream worlds if they aren't hearing criticism about their products. alabama man, Reehahs and BSim500 like this. It's not as if you have a real choice. OSX is a monopoly as is IOS. It's the best operating system for what it does. A mere $29 for a 2 meter USB-C to Lightning cable - they are almost giving them away! They can't be making anymore than 2-3 thousand percent mark-up on that now. Bless their kind souls. Excal, texasrattler and liammac002 like this. Apple's future is literally a tangled mess. Let's remove the headphone jack. Let's keep it but remove SD support. Uh, can our devices even hook up together? More dongles, more adapters. It's all sales, baby. I was considering upgrading my Macbook pro but not with all of this AND the lack of a full desktop NVIDIA chip now available in many laptops. All the software is the same anyway, time to jump ship. Excuse me, but when did USB 3.0 become a "legacy connector"? MilwaukeeMike and alabama man like this. Apparently with the release of the new MacBook Pros. Jamlad, alabama man, texasrattler and 1 other person like this. Anything Apple can't make money on is considered "legacy". Did you not get the memo? Jamlad, MilwaukeeMike, Mr Dude and 4 others like this. Comments section filled with hate for the most successful tech company in the world again. Successful, yes. Although I will never understand why. Most successful, no. What it does.... you mean scam people? Apple uses Legacy as a buzzword to push their "innovative" technology. It's just a way for them to make users think their last-gen Macbooks are worthy of an upgrade. The ironic thing is that Apple are by far the most innovative of any major current tech company when it comes to making smartphones. Although, credit where credits due, Samsung were the first company to implement an exploding function on their 6 plus clone. I say to all the apple haters - innovate some new criticism! Samsung were the first company to implement an exploding function on their 6 plus clone.